The Russian State Duma passed on Tuesday a bill enabling football fans who intend to visit the country for watching matches of the UEFA Euro 2020 to entry its territory without a visa. The Russian city of St. Petersburg will host four Euro 2020 matches along with 11 other cities across Europe. The draft law prepared by the Russian government envisages visa-free entrance for holders of Euro 2020 tickets and UEFA volunteers' entrance based on humanitarian visas. 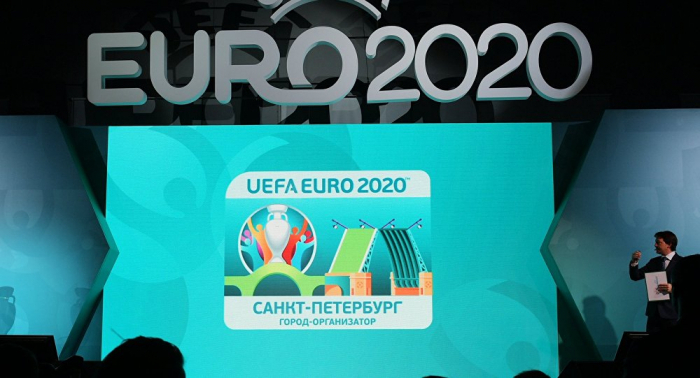 The bill also stipulates that visitors of the UEFA Euro 2020 will be allowed to use free of charge public transport in St. Petersburg and in the neighbouring Leningrad Region on the day of the matches as well as on the next day.